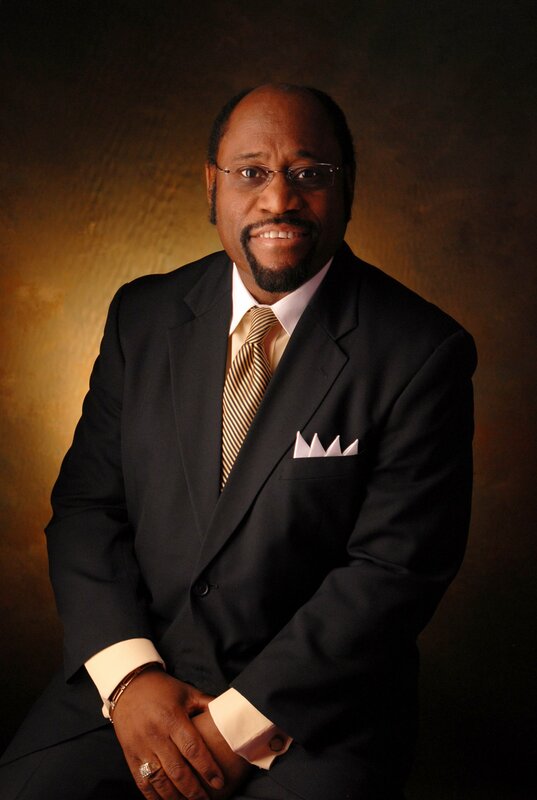 A Great Man Who Died “Empty”: Tribute to Dr. Myles Munroe (1954-2014) | Elias Munshya, LL.M, MBA, M.DIV. The news came as a shock to me. 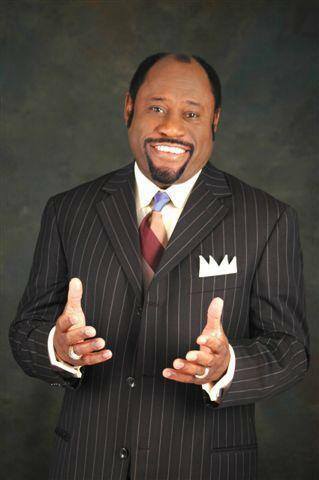 Like most deaths, the passing of Dr. Myles Munroe was completely unexpected. He was flying to a meeting he was hosting in The Bahamas when his private plane hit a crane and disintegrated. All the nine passengers including Dr. Munroe’s wife Ruth died on the spot on November 9 2014. The Prime Minister of Bahamas, Perry Christie, remarked that the passing of Dr. Munroe was a huge loss to the island. Indisputably, Dr. Munroe had risen to be the most internationally influential preacher the commonwealth of Bahamas has ever produced. On many levels, the passing of Dr. Munroe has been a loss to his family, his church, his international followers and indeed to his native country. Munroe held three bachelor’s degrees, a Master of Arts degree and an honorary doctorate degree. He was a lecturer, advisor, pastor, and best-selling author. I had the privilege of being introduced to the books and tapes of Dr. Munroe very young in my life. I started listening to Dr. Myles Munroe in my teenage years. My friends and I found the teachings from Dr. Munroe to be quite spiritually stimulating, emotionally vigorous and intellectually challenging. In the early nineties, a deacon in my home church in Chingola, the Grace Fellowship Family Church, lent me a book by Dr. Myles Munroe. I was only sixteen. But the book “In Pursuit of Purpose” changed my life. Henry Charles Sichone was a very dedicated church leader in Bishop Mumba Kalusenga’s congregation. He now provides leadership to a ministry called “Praise Ministries”. He had a home library where we could borrow books. It so happened that while he was sorting his books, I saw him tack away the book “In Pursuit of Purpose”. When I asked if he could lend it to me, he cautiously gave it to me with strict instructions that I return it in good condition. I had no idea just how much of an impact that book would have on my life. I am really glad that I came across that material. Dr. Myles Munroe helped shape my life through that book. The Word of Faith Movement has received a lot of criticism. However, I find that some criticism to be quite unfair. While it is true that some within the faith movement only taught the idea that in order to make it in life you have to just “claim it”, there were other teachers who taught hard work, self-discipline and perseverance. Dr. Munroe belonged to the latter. There are several principles I learnt through the life and ministry of Dr. Myles Munroe. First, Munroe taught about personal purpose. He taught that one’s fulfillment in life depends on them doing and becoming what they were born to be and do. This statement is quite liberating. I remember as a teenager reading through this statement and determining from then on that my fulfillment was not dependent on what my parents told me but on what I felt was God’s purpose for my life. It was this sense of personal purpose that led me to enroll in a theological college immediately after High School in Chingola. I have tried to pursue my personal purpose since then. Second, Munroe taught about excellence. It was not enough to just know one’s purpose. Each person must work on excellence. The whole reason why we have a purpose to fulfill in life is because purpose brings something we can excel at. This is perhaps one of the most fundamental principles. The purpose of life is not to be rich or to be powerful, but rather to satisfy the primary reason why you exist. It is not about trying to be someone else, but it is about being an original. For some personal excellence might mean having to integrate several facets of life. Munroe was a preacher, lecturer and leadership consultant. It took excellence to integrate all these roles. Like many of us, Dr. Myles Munroe did have critics and detractors. He too had some debatable teachings. I am familiar with some of the controversial teachings later in his ministry. However, these controversies were never grave enough to warrant the criticism he received from some quarters. As a dispenser of concepts and ideas, Dr. Munroe did get into trouble. One of the most controversial aspects of his teachings has to do with his “Kingdom Theology”, which did seem to justify colonialism. Additionally, his teaching that “Christ” could be distinguished from “Jesus” was also quite controversial. For sure, the orthodox view is that, the man Jesus is actually the Christ. The humanity of Christ cannot be separated from the divinity of Christ. The human Jesus is the divine Christ. Weaknesses sometimes do show that we are all just human after all. Even the unimpeachable life of a great man like Myles Munroe could have some blemishes here and there. That is the hallmark of our own fallible humanity. Years after I first encountered the teachings of Dr. Myles Munroe, I got to listen to him personally at a leadership conference in Swaziland. It was around the year 2000. The first meeting was at Lugogo Sun Hotel where he taught about leadership. The second meeting took place in Manzini where he spoke about the principles of purpose. It is these same principles that I had read about in his book “In Pursuit of Purpose.” I was just so glad that I could listen to him live. He appeared to be a very courteous fellow. After the Manzini meeting, I rushed to the stage, handed him a paper and he autographed it for me and for a hundred others that had jostled for the front. I have always had in my mind a desire to visit his home base in the Bahamas. But he died before I could travel to listen to him there. For sure, he died a great man. But he also died empty. He fulfilled his purpose and I just hope that each one of us will live to fulfill our own purpose and then die “empty”. Truely,the world has lost a great Man/Preacher/Pastor. I too rember him years back preaching a bout a “seed”, when you’ve a seed in your palm you’ve the whole forest in your palm. That was so great to learn about to me. I’ll continue to rember him. I think he’s with Jesus by now.